Guangzhou - Speakers — AST Live! Martin Pollack is the Lab Manager and Co-Owner of Torch Coffee Lab Yunnan. Marty has a passionate commitment to improve the quality of coffee communities from crop to cup. 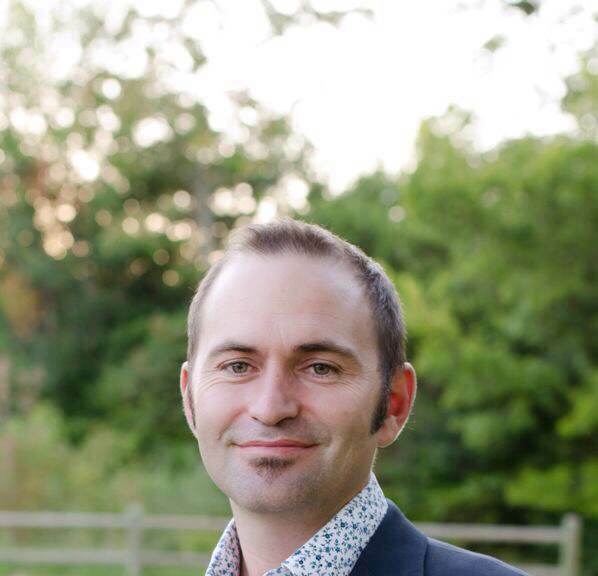 He’s an expert in coffee sensory analyses and loves building networks to bridge stakeholders in the industry.  Marty is an authorized SCAE and SCAA instructor, bringing hands-on knowledge and experience to the classroom. He is also licensed Q Arabica and Robusta Grader. Marty is bilingual in Chinese and English and has a BA in Chinese Language and Culture. He has been living in China for 9 years. He is married to his wife YaQin and they have 3 daughters. Joe works as the general manager, bean seeker, and roaster master for Orsir Coffee Taiwan. Since 2006, Joe judged for National Coffee competitions and Cup of Excellence competition program around the world which including all the 11 CoE program countries, In 2009, he has certified as a World Latte Art and World Coffee in Good Spirit sensory judge, 2012 he has certified as a WBC sensory judge. Since 2013 till today, Joe is a WCE representative and a board member of ACE(Cup of Excellence organization), He serving as a representative for WCE and Head judging within Asia countries. Coca-Cola (China) Beverage Co., Ltd.
Guangzhou San Miguel Brewery Co., Ltd.
Amway (China) Daily Necessities Co, Ltd.
Humorous teaching style, practical skills emphasizing creatively studying and applying and various involving training modes make it possible to have good communication and establish great relations with the students and gain recognition and praise from the numerous enterprises and students. Training department director of Hangzhou Meilong Food Co. Ltd.
Samuel Gurel is a leading expert in coffee processing, importing, exporting and the grading of coffee. He is certified as an SCA Instructor, Authrorised SCAE Trainer, and competed in the SCAA Cup Tasters Championship. He is a leading Keynote speaker and lecturer in Asia about the specialty coffee market and coffee grading and quality. Samuel is currently president of Torch Coffee Company. He has a passion and dream to develop world-class specialty coffee in China. The primary means of doing this is through education. He has worked many different parts of the industry including, cupper, green importer, roaster and as a barista. Samuel grew up on a farm and has the unique experience of managing a Guatemalan coffee farm. Samuel has been a Q-grader since 2011 and is a Q instructor. He loves connecting with people over coffee and is fluent in Spanish and Mandarin. He has worked at origin in Ethiopia, Yemen, Guatemala and China, experimenting applied research in coffee processing, specifically naturals, honeys, focusing on drying fermentation and embryonic activity. His passion is that through education, he can help improve quality of coffee and help improve the quality of life for farmers. His father worked for the University of Arkansas Agriculture Research Station and later turned solely to farming. By growing up in this environment, he understands what it means to be a farmer. 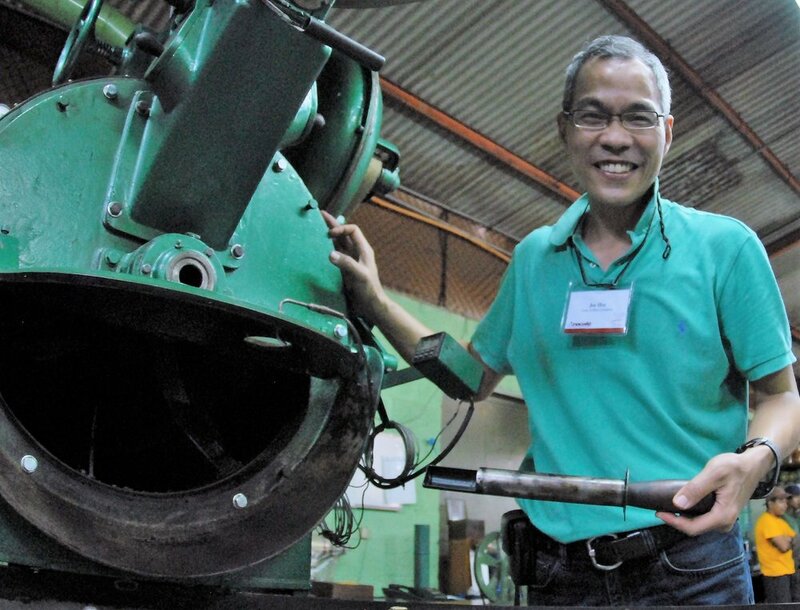 He is a leading lecturer in Asia about the specialty coffee market and coffee grading and quality. Samuel is married to his beautiful wife, Chandra and they have 5 children, 3 girls and 2 boys. as President of Asia Pacific in a US-listed company for 15 years, before founding Jascaffe China Co.,Ltd., along with 27 years in chain restaurant equipments and 16 years in the Mainland catering service industry. 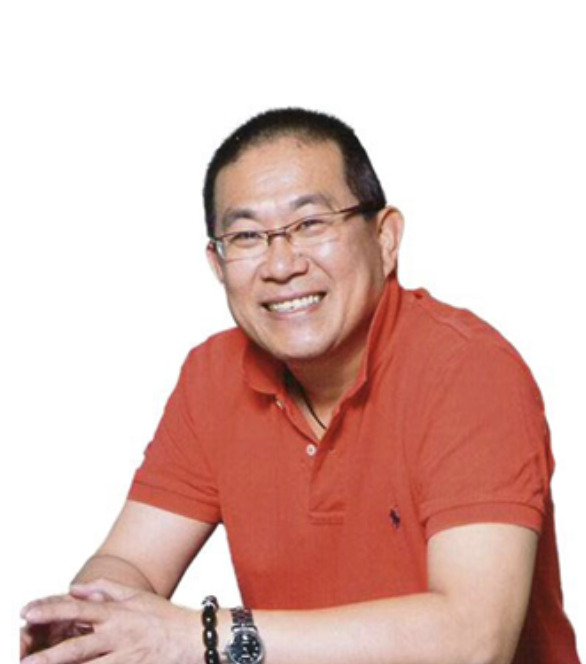 Mr. Wang is known for his in-depth insight and unique expertise in the café trade, ranging from raw material harvest, product R&D, equipment management and maintenance to the trends in the coffee market, the operations of caffe and the profitability model in the industry. A respectable industry leader, he is also certified in SCAE master trainer and Q grader for many years. Mr. Wang has been invited to act as jury member in the World Barista Championship for years. Ever since foundation of Shanghai Jascaffe China Co.,Ltd. In 2003, under the leadership of Mr. Wang the company has integrated his in-depth industry expertise and visionary concepts with its daily operations, and thus makes enormous contributions to the growth of the industry.